Molasses is a thick, dark brown syrup that comes from raw sugar during its refining process and is often used in baking. Since it's a byproduct of sugar, you might not expect it to be high in nutrients, but it is actually a great source of calcium and iron. While it’s not something you would eat on its own, molasses is relatively inexpensive and easy to find, so it can be a great substitute for refined sugar when making baked goods from scratch. Since it comes from sugar, molasses is very high in carbohydrates, offering nearly 75 grams in a 100-gram serving. However, it’s not likely a go-to source of carbs for anyone, as it’s most often used as a baking ingredient. If you enjoy a baked good made with molasses, you’ll likely eat a much smaller, appropriately portioned serving of that treat. So, it’s important to still get your daily dose of carbs from other healthy sources like fruits, vegetables, and whole grains. Molasses is virtually fat-free, coming in at just one-tenth of 1 gram per 100-gram serving. Predictably, being a product of sugar, molasses does not contain any protein at all. Micronutrients are where molasses finally gets to shine, as it offers more than 20 percent of your daily needs for calcium, which is key for promoting healthy bones and teeth. It also meets 26 percent of your daily needs for iron, which is important for preventing anemia (which can make you feel weak and tired). It’s also a great source of vitamin B6, which supports circulatory, and immune and nervous system function. It's rich in magnesium, which helps with muscle and nerve function as well as energy production and healthy blood sugar levels, and it's also full of potassium, which aids in kidney function. However, molasses most likely won't be your primary source for these nutrients since it’s not a food you would regularly eat on its own, but you can help to up your intake of these nutrients by baking with molasses. As outlined above, molasses is actually high in key nutrients we need on a daily basis, unlike its refined sugar counterpart. Additionally, research has shown that consuming molasses can help to decrease the occurrence of menstrual cramps. It may also be beneficial for managing weight, as research has shown that its antioxidant effects may help to combat obesity. In fact, a study in the Journal of Applied Pharmaceutical Science suggested that, at least in mice, molasses consumption might contribute to weight loss. Can I eat molasses raw or plain? While it’s not unsafe to eat raw or plain molasses, it’s very dense and sticky. Thus, it's not likely to be enjoyable or easy to consume on its own. Can I use molasses as a sugar substitute? Yes, baking is actually one of the most common ways to cook with molasses. Where can I buy molasses? Molasses can easily be found in the baking aisle of most grocery stores. 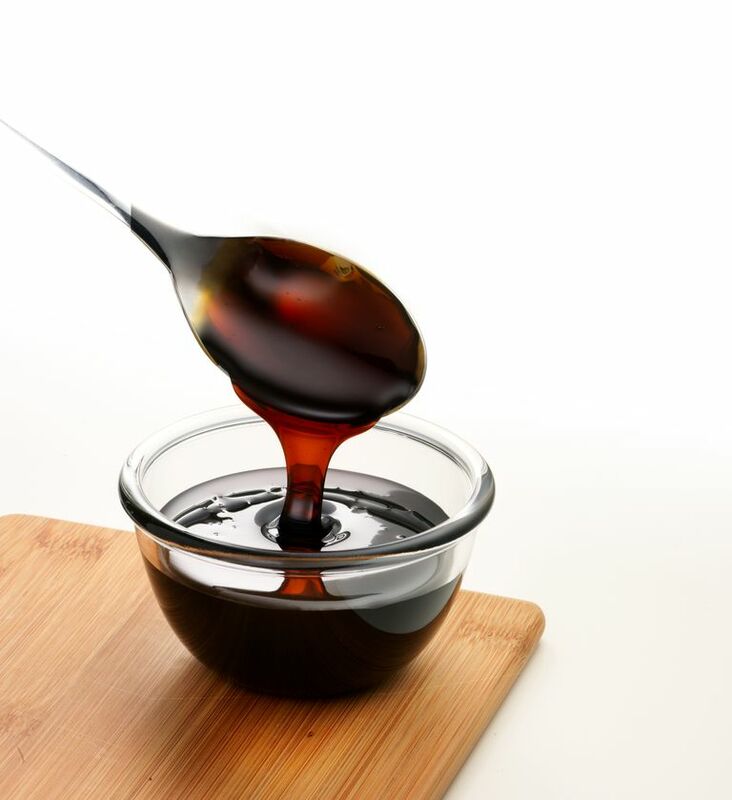 Molasses contains sulfites (which are sometimes added to foods to avoid bacterial growth), so you’ll want to avoid consuming it if you have a sulfite allergy. In this case, you should probably stick to baking with regular sugar. Basic Report: 19304, Molasses. United States Department of Agriculture. Molasses Nutrition Facts and Calories. SELF Nutrition Data. 19 Impressive Benefits of Molasses. Organic Facts.